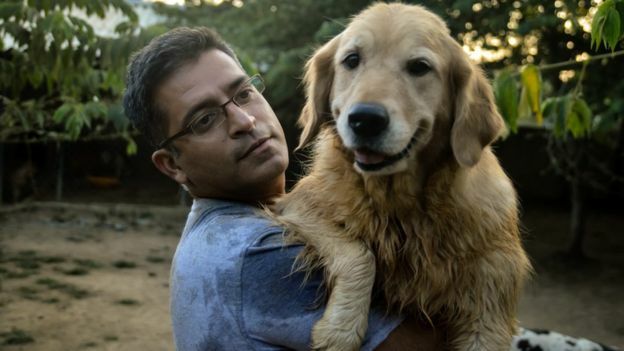 Rakesh Shukla gives lost dogs a wonderful voice. Last Monday, the BBC News website featured an item about Rakesh Shukla. 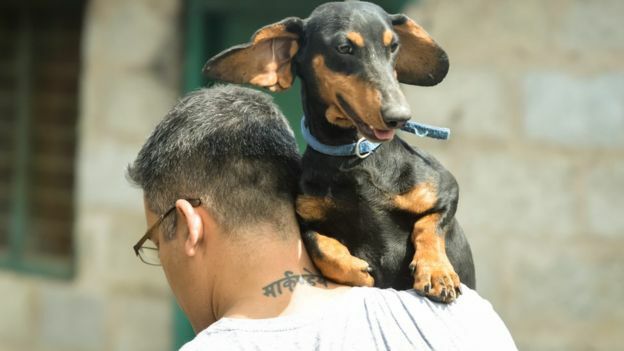 VoSD was founded by Mr Rakesh Shukla, affectionately known as the “Dog Father”. 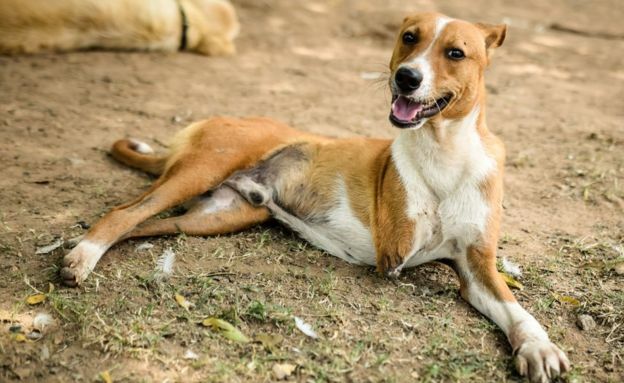 It was set up single-handedly after he felt obliged to do something about the plight of stray dogs in India. 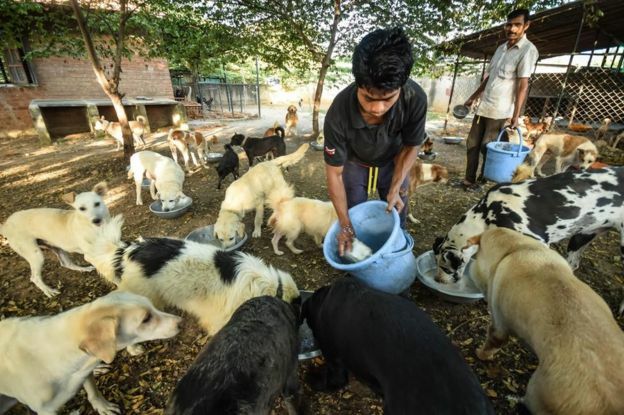 Well known for keeping dogs in his home [ the VoSD Sanctuary] and in his office, Rakesh has worked tirelessly to raise funds for the care of stray dogs [ with greater than 90% contributed by himself]. 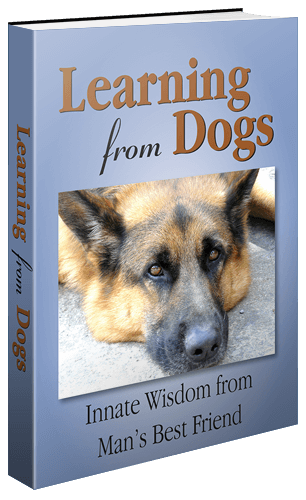 One visitor said ““Rakesh’s growing family of rescued dogs is a sight to behold. It is amazing how so many dogs together get on so well“. 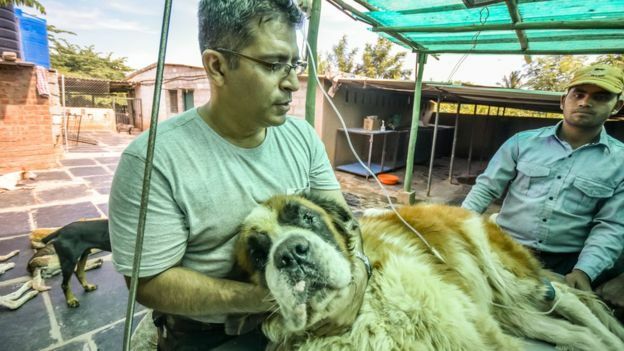 He operates a system that has rescued more than 3000 dogs in 2 years with 400+ permanent dogs under his care. 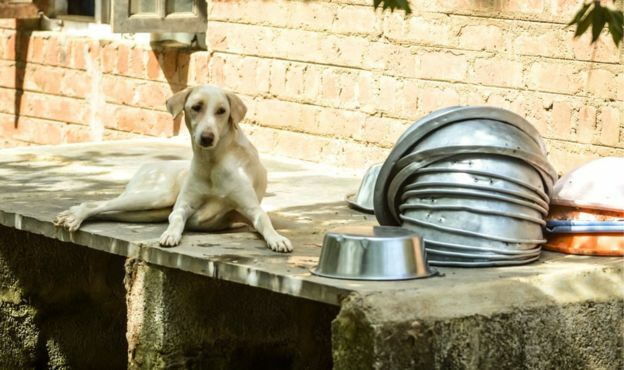 VoSD offers the highest standard of service and is equipped with the latest technology so that stray dogs get the best possible care. Back to the BBC item that I am taking the liberty of republishing in full. 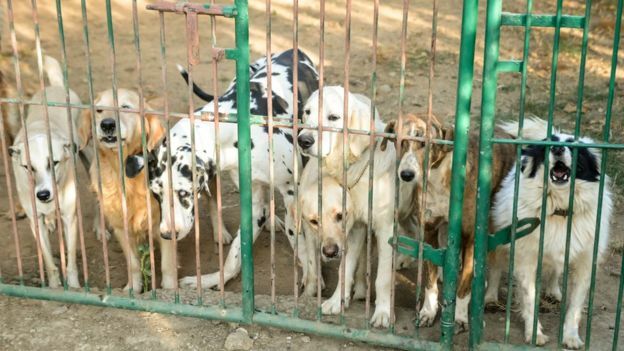 Most of the dogs are strays, the others have been abandoned by their owners. 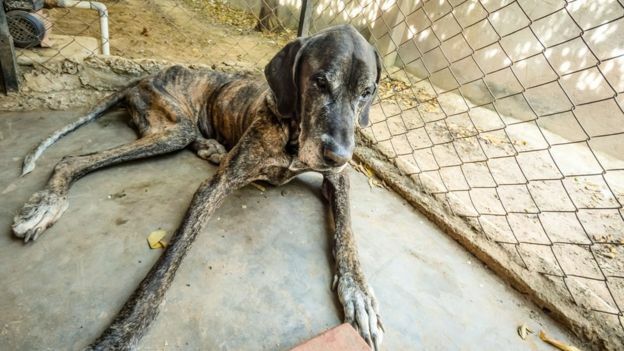 The latest arrivals was a group of 22 pedigreed dogs whose owner, a city businessman, was shot dead recently by criminals. You know that there are many who are desperately worried about 2017 and beyond. The next few years, ten at most, will see the results of this great experiment that humanity is conducting. Now, I’m happy to put my hand up as someone who does worry at what my generation is leaving for our grandchildren. Then one comes across people like Rakesh and, somehow, the future doesn’t seem quite so grim. 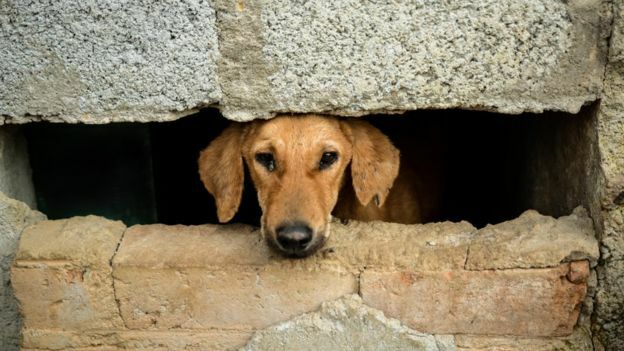 Rakesh Shukla is the go-to guy for dog rescue in Bangalore. 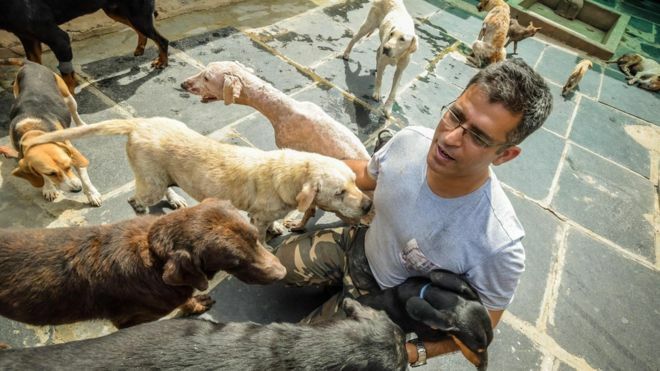 His privately-funded venture, ‘The Voice of Stray Dogs’ champions the cause of India’s stray/ street dogs with research, publication, litigation, veterinary and healthcare services for stray dogs. See you all on the other side of Christmas! But promise me one thing: Never turn your back on a dog in need.